In previous posts, I've touched on using villains to add drama to your story. Let’s look at this more closely. On the surface, this may sound obvious. The whole point of a villain is to make your hero’s life difficult, right? But I’ve found that it’s sometimes easy to forget about the villain when you’re focused on the hero’s actions. The villain sets something in motion and then disappears. If you get stuck in your writing and can’t figure out what happens next, try checking in with your villain. Is he just sitting around, waiting for your hero to act? No! He should be actively trying to thwart your hero, plotting new complications and distractions. Realizing this can be the push you need to get past a slow spot. I found this helpful for my middle grade historical mystery, The Eyes of Pharaoh. 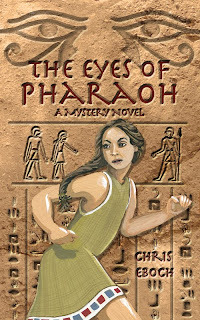 The heroine, Seshta, had done everything she could to track down her missing friend. 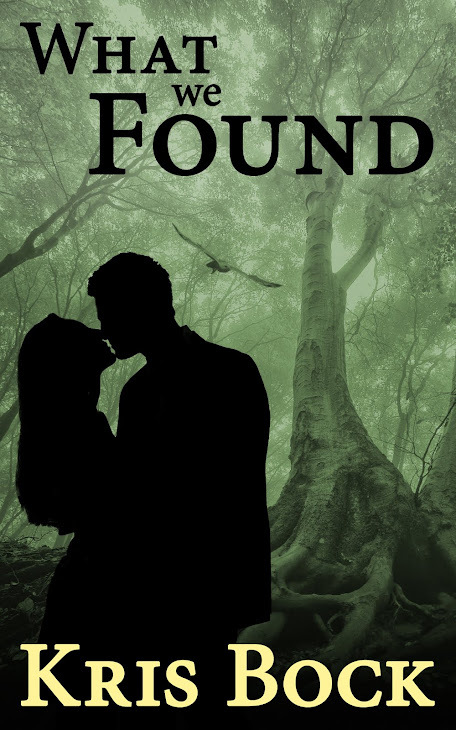 While hunting for him, she had tipped off the bad guy. When I realized that would mean the villain was actively plotting against her, I had the inspiration for several big action scenes leading to the dramatic climax. Not every book has an actual villain, of course. But if you don’t have one, consider adding one. Even if it’s not necessary for the main plot, a villain could add drama as a subplot. Example: In the Haunted series, each book’s main plot involves Jon and Tania trying to help the ghosts. In book one, I created a minor secondary character, a fake psychic who calls herself Madam Natasha. 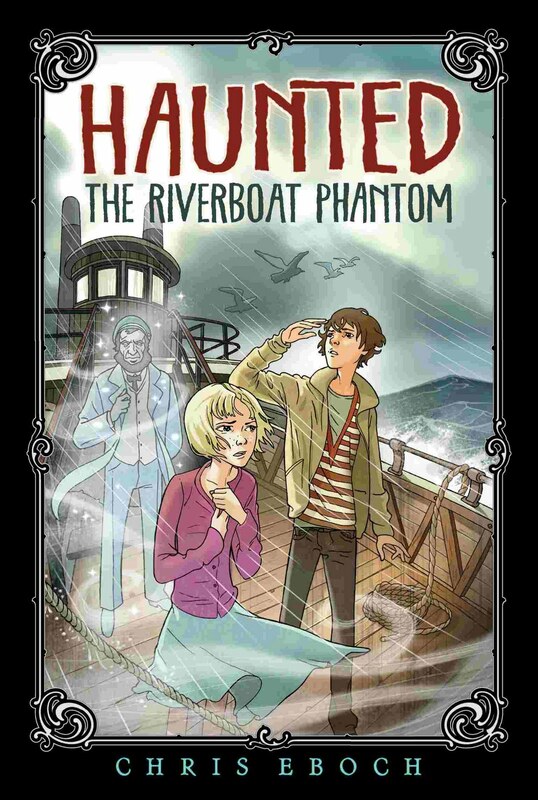 In The Riverboat Phantom, Madam Natasha figures out that Tania can see ghosts – something Tania desperately wants to keep secret. Madam Natasha uses the secret as a threat, as she demands that the kids share information about the ghosts and give her credit for helping them. In The Knight in the Shadows, the kids go to war with Madam Natasha, determined to expose her as a fraud. This is still secondary to trying to help the ghost, but it adds challenges and emotional drama. Whether your villain is involved in the main plot or a subplot, he or she doesn’t have to be a diabolical evil genius. He can be a bully at school, a competitor on a sports team, a nasty boss, or even a manipulative sibling or friend. Whatever the “villain” is, his job is to make your hero’s life miserable. Exercise: look over your work in progress. Do you have a major villain? If so, is the villain as active as possible, aggressively trying to stop, hurt, or kill your hero? Do you have secondary characters with villainous tendencies? Can you enhance these, so they cause even more trouble? If you have no villain at all, brainstorm ways to add one. Chris Eboch is the author of You Can Write for Children: A Guide to Writing Great Stories, Articles, and Books for Kids and Teenagers. Order for Kindle, in paperback, or in Large Print paperback. She is also the author of Advanced Plotting. 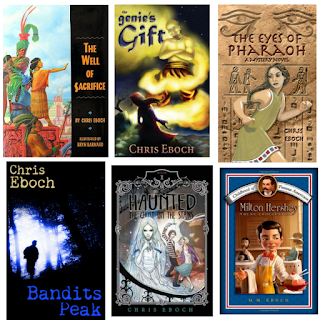 Chris has published over 50 books for children, including nonfiction and fiction, early reader through teen. 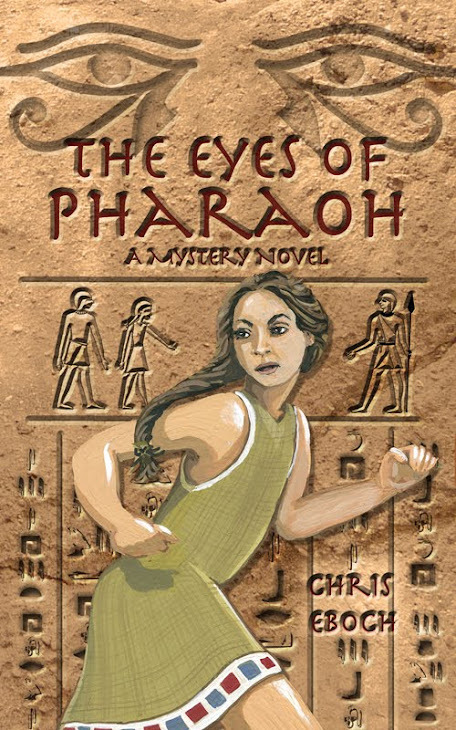 Her novels for ages nine and up include The Eyes of Pharaoh, a mystery in ancient Egypt; The Well of Sacrifice, a Mayan adventure; The Genie’s Gift, a middle eastern fantasy; and the Haunted series, about kids who travel with a ghost hunter TV show, which starts with The Ghost on the Stairs. 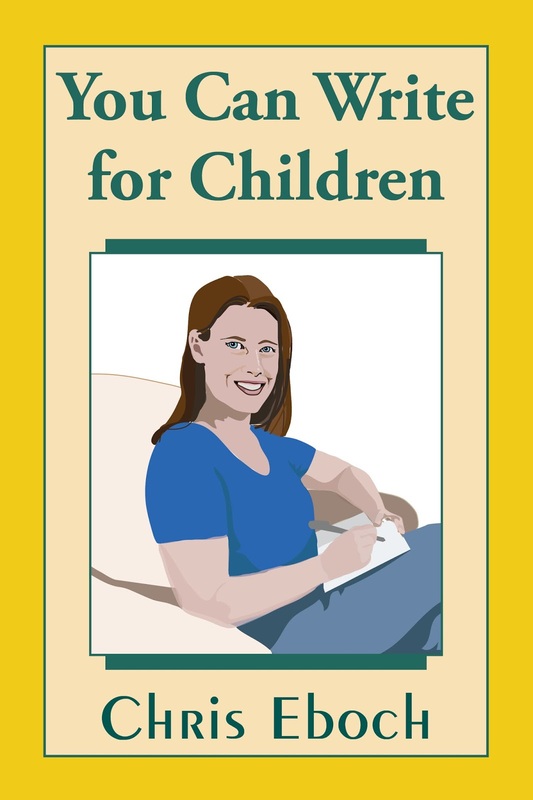 Her writing craft books include You Can Write for Children: How to Write Great Stories, Articles, and Books for Kids and Teenagers, and Advanced Plotting. Having a villain or a villainous entity adds interest or intrigue. Even if the story is a romance, there is always someone (the bad banker, the back-stabbing best friend, the whip-cracking mine boss) to create friction. Giving the bad guy a scene or two away from the protagonist (having him plot or count his gold or whatever) shows us his mean intentions. 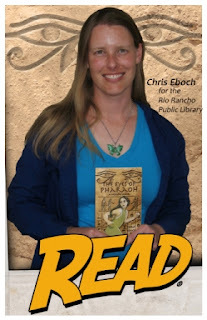 Another great post, Chris!